Tobias van Schneider speaking at our April 2016 event. Dynamo is a digital agency in Montréal that also produces events. 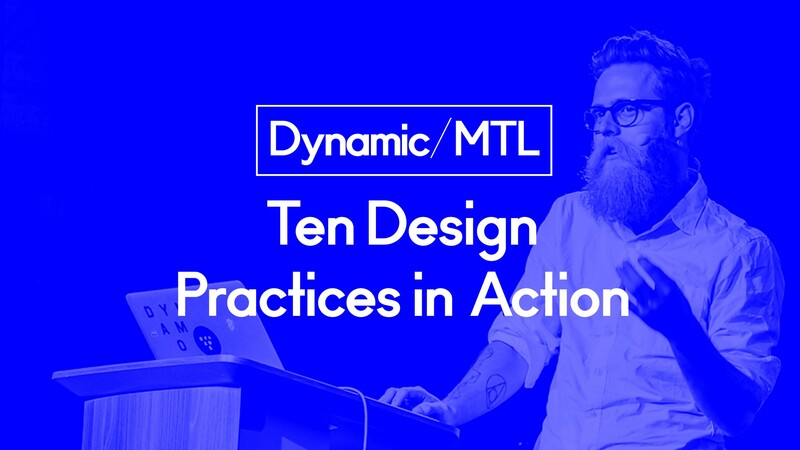 Our DynamicMTL series has been going for almost two years and we’ve learned a few lessons along the way from our distinguished speakers — here are our top 10. 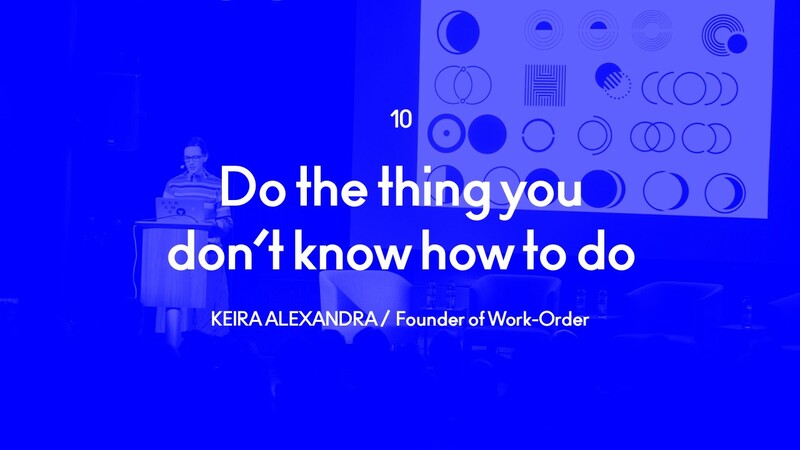 This post was adapted from a Pecha Kucha-style talk that I gave with Alex Nemeroff as part of the International Council of Design’s World Design Day (the lessons were edited and in some cases condensed for this context). 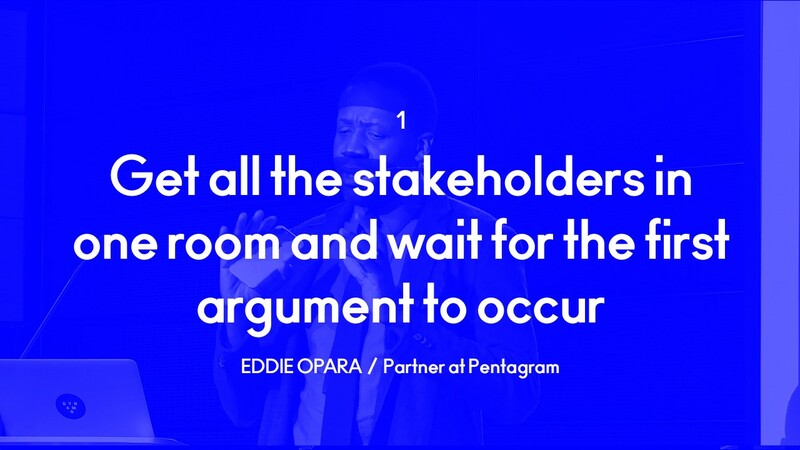 Eddie Opara of Pentagram NYC speaking at our October 2014 event. ann friedman spoke at our April 2016 event. 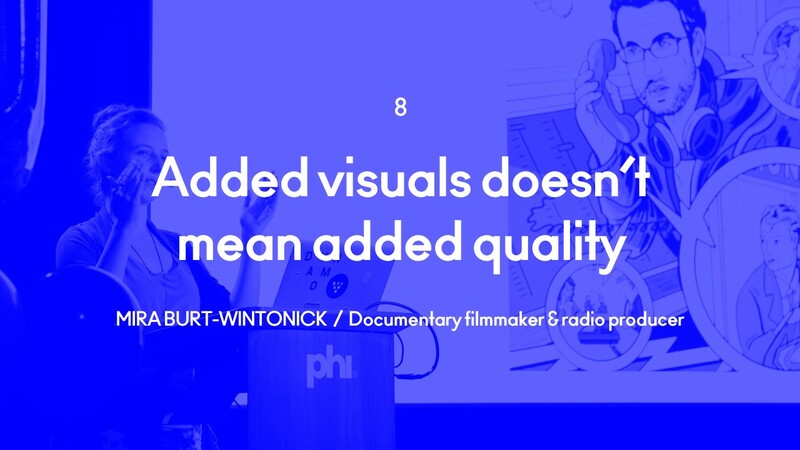 Armin Vit spoke at our January 2015 event. 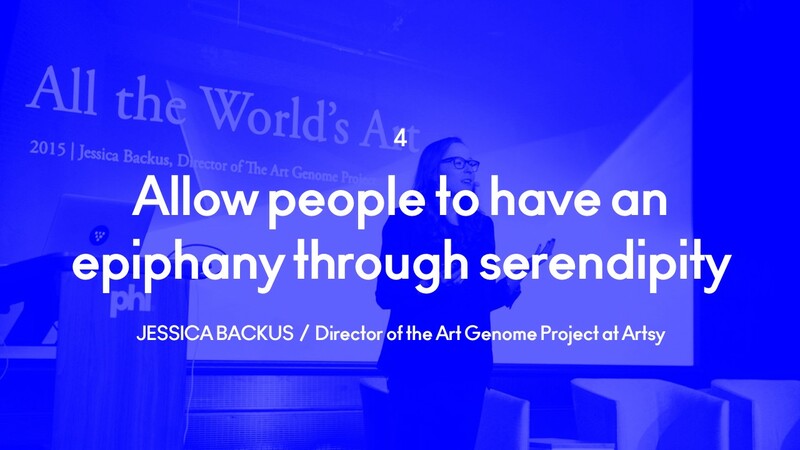 Jessica Backus spoke at our July 2015 event. Ji Lee spoke at our January 2015 event. Nicole Jacek spoke at our January 2016 event. 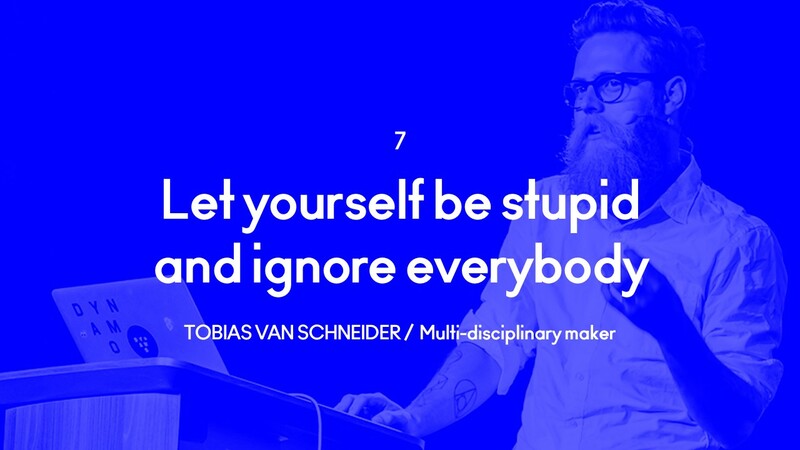 Tobias van Schneider spoke at our April 2016 event. Mira Burt-Wintonick spoke at our July 2015 event. 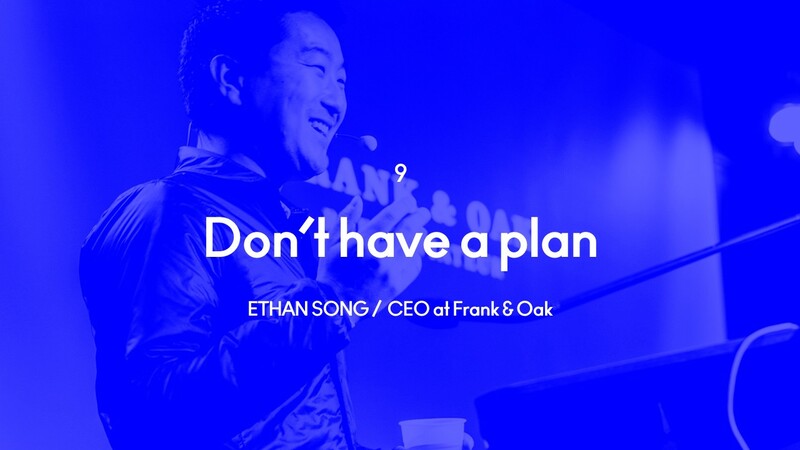 Ethan Song spoke at our October 2014 event.